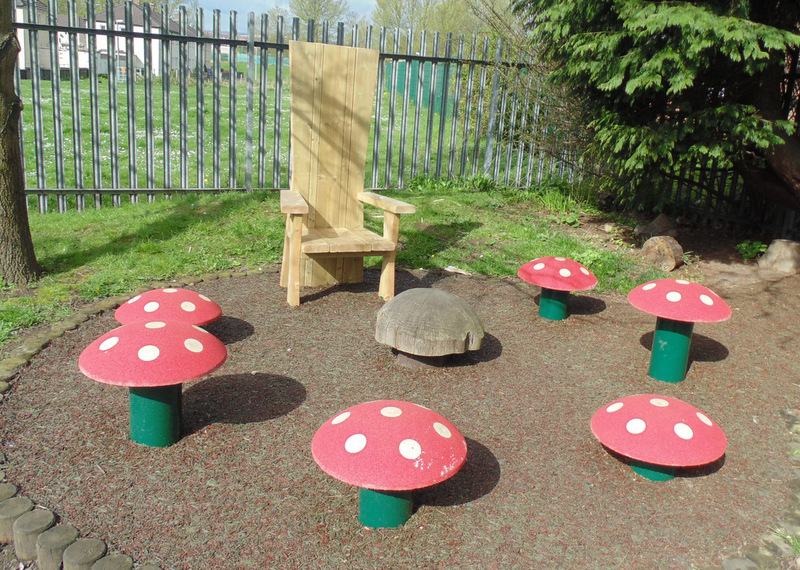 We use our garden as a valuable teaching and learning area. 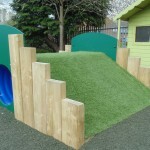 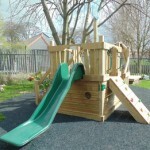 The children learn through first hand experience in a fun, safe and stimulating environment. 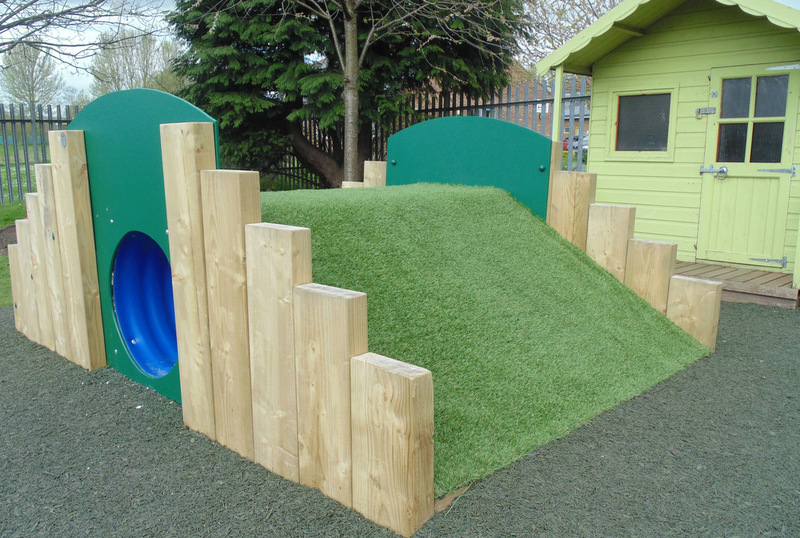 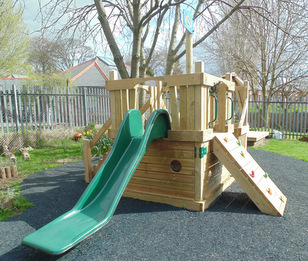 The outside space allows children to explore the world around them and provides many challenges covering all areas of the Foundation Phase. 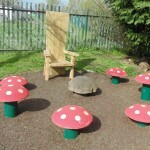 These include number trails, sharing stories, insect hunts, gardening, climbing and balancing.